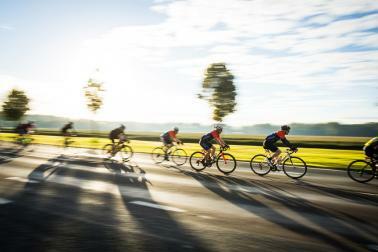 The great thing is, if you and your mates join us for Velothon Sunshine Coast, the destination just happens to be awesome! 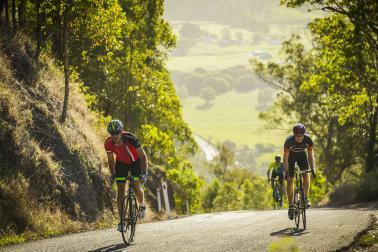 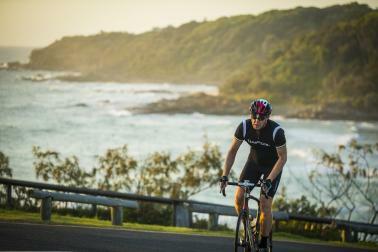 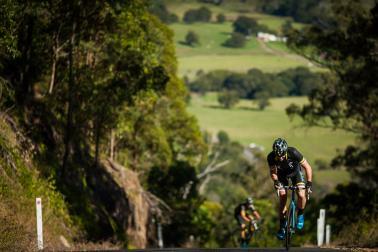 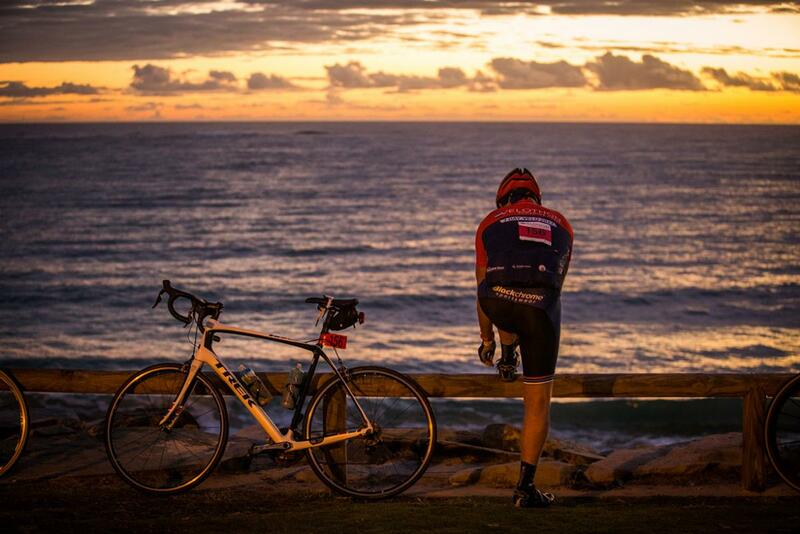 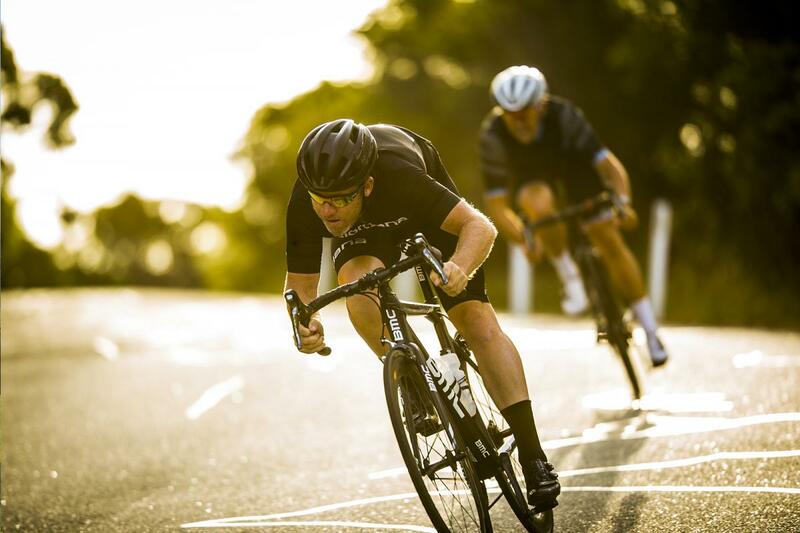 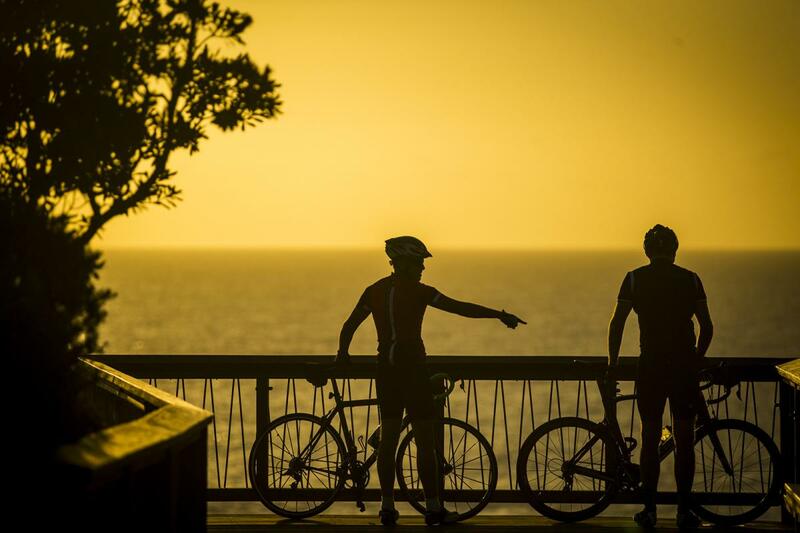 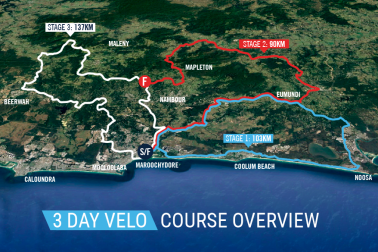 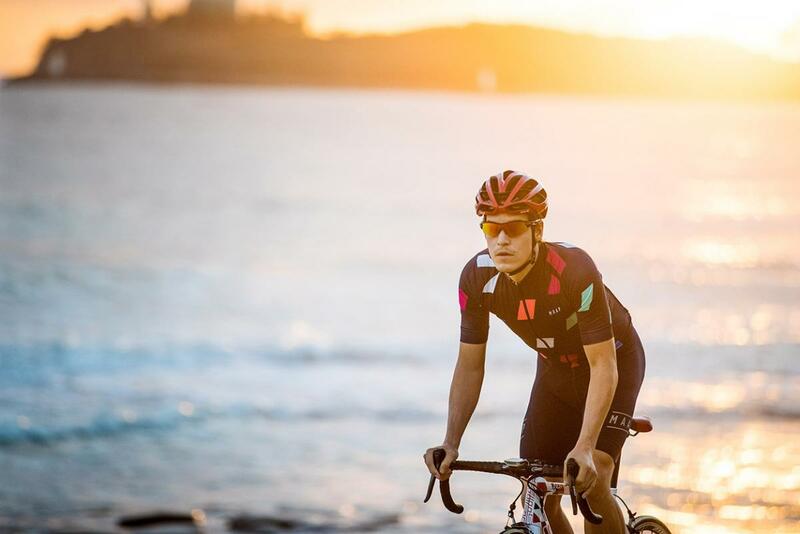 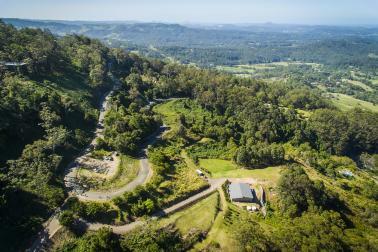 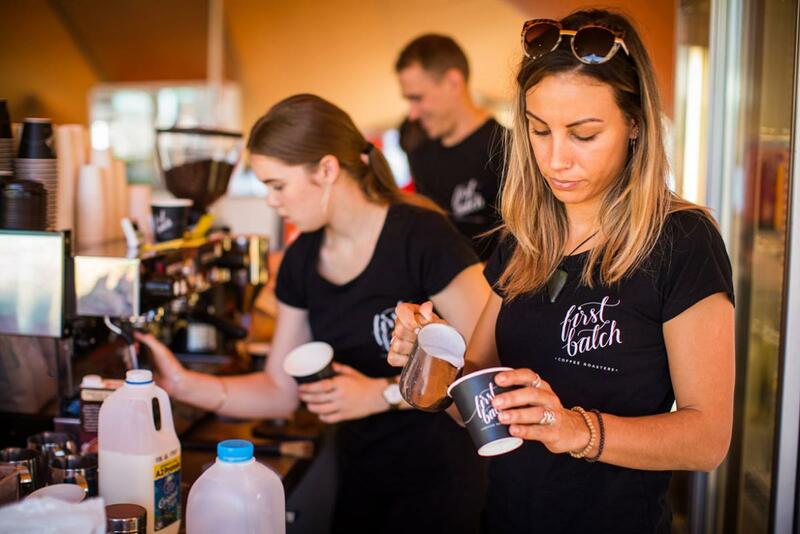 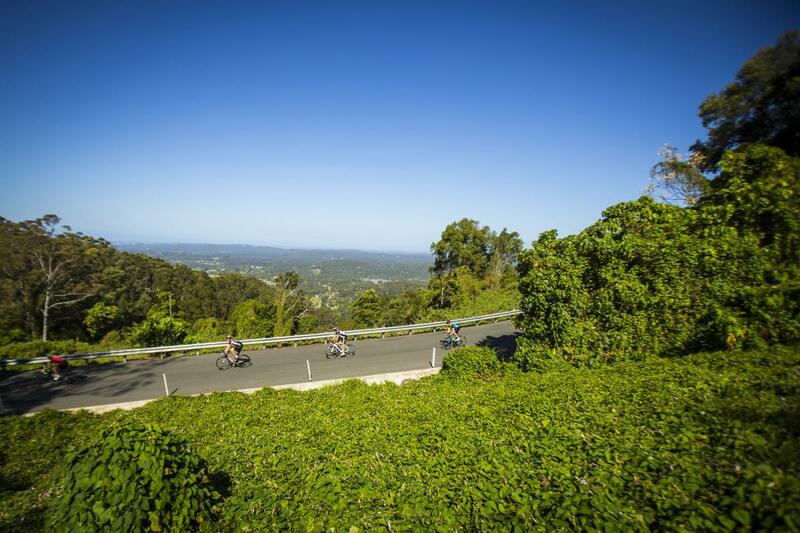 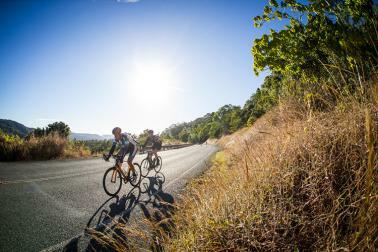 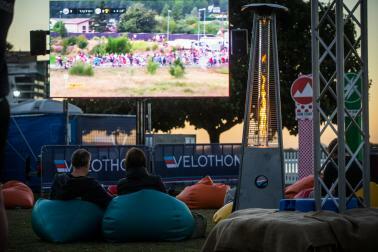 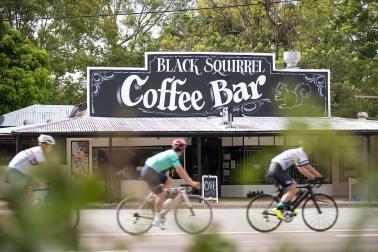 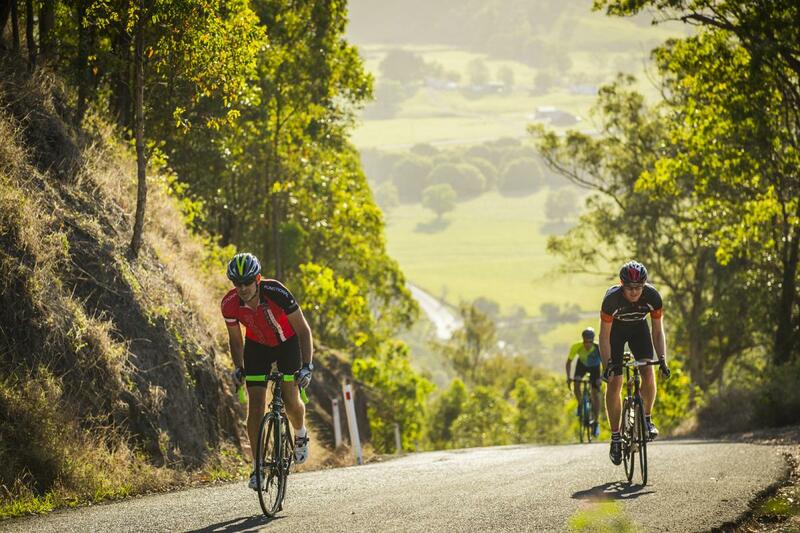 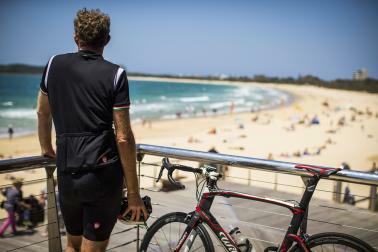 Think world class riding, stunning scenery from the beach to the hinterland, post ride beers watching the Tour De France at the Clubhouse beside the beach, and you'll get a feeling of what's on offer at Velothon Sunshine Coast. 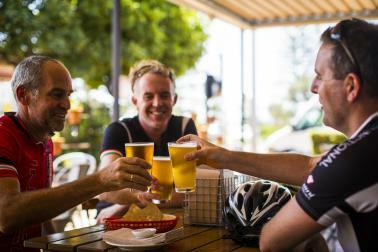 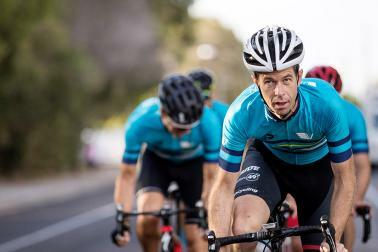 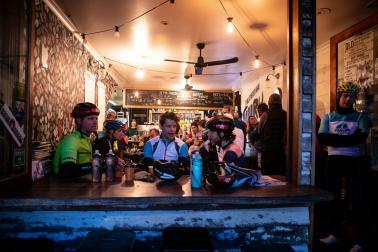 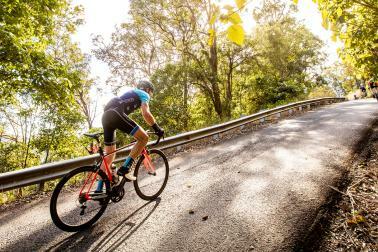 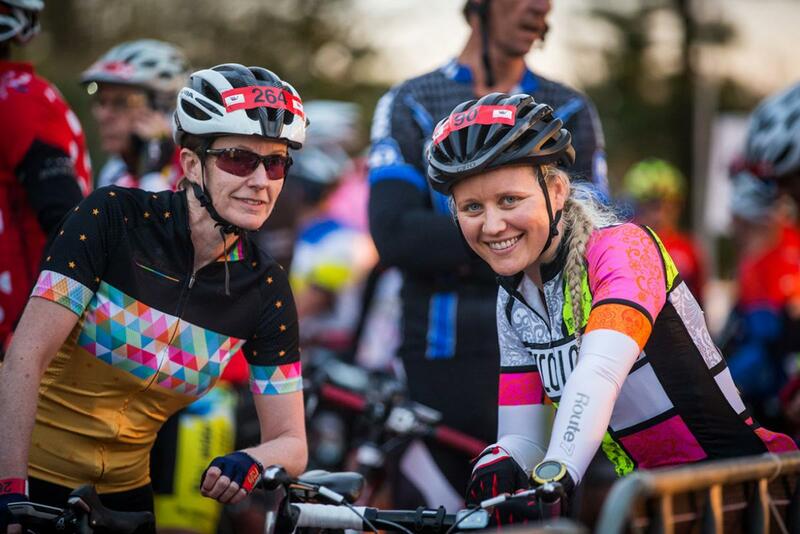 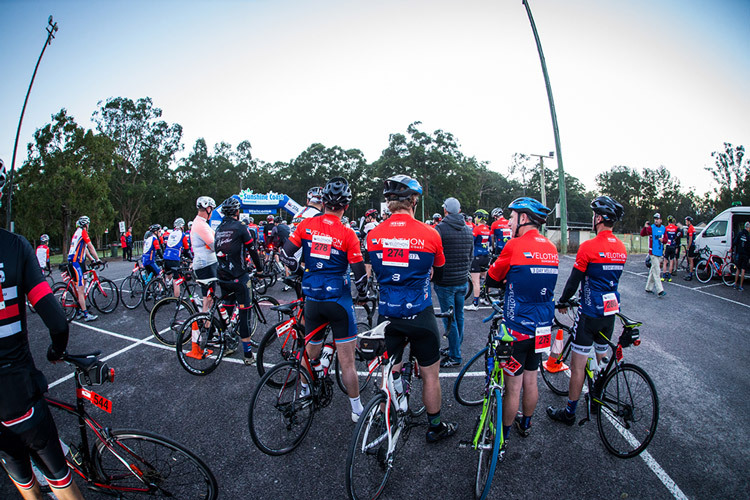 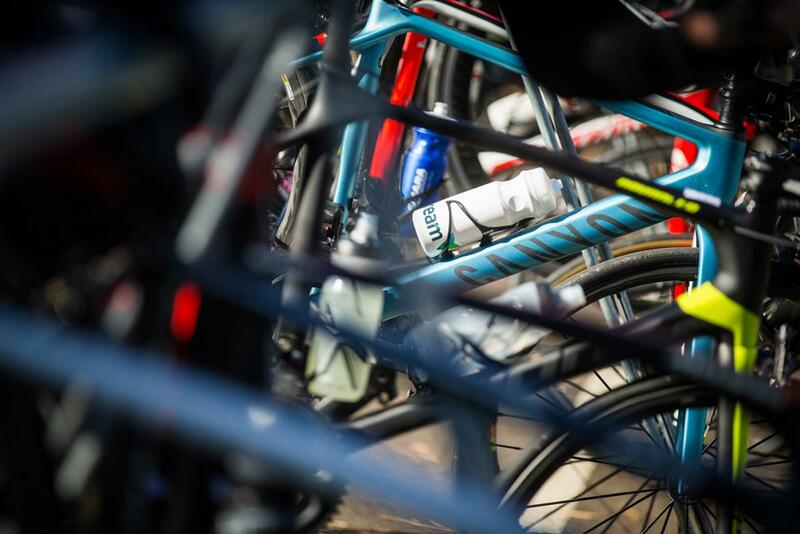 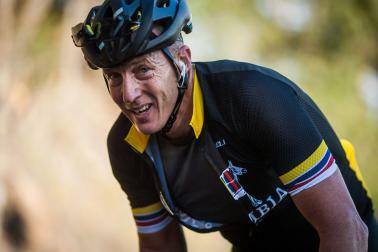 With the teams option available, you can satisfy your competitive streak battling it out for the yellow jersey with your team mates, or if you're not a serious roadie, just enjoy the banter and chatter while you soak up the stunning scenery. O.k., there's a few hills and the small matter of Obi Obi to conquer, but you're not one to shy away from a challenge, right? Read more. 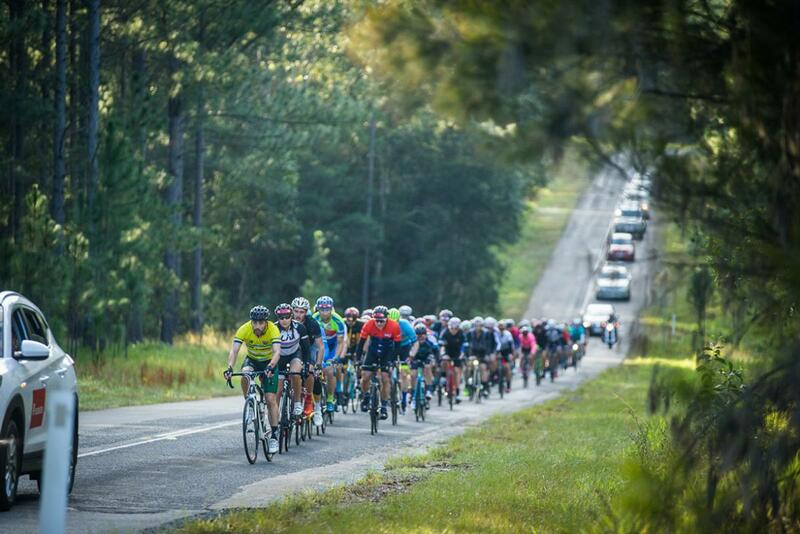 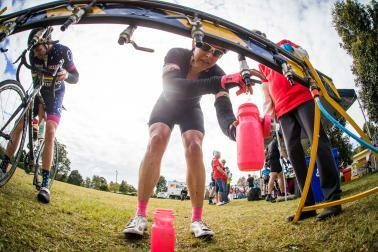 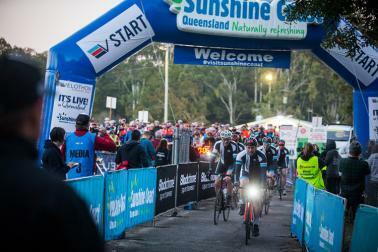 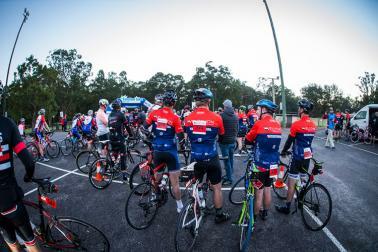 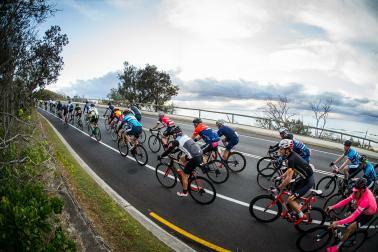 2018 Velothon Sunshine Coast was an epic event.